A new ACIL Allen Consulting report, commissioned by the Property Council of Australia, has highlighted the strong and substantive benefits to the economy of foreign investment in commercial and residential real estate. the report, which has been released at a high-level summit of domestic and international property and finance leaders at Parliament House. “We cannot let the myths about foreign investment continue to go unanswered. 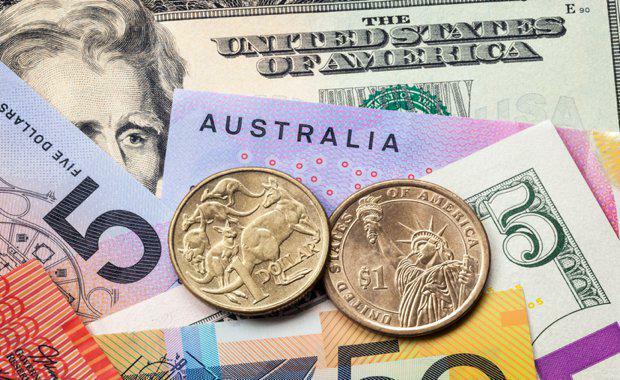 Foreign investment in commercial and residential real estate is a vital part of the Australian economy," Property Council Chief Executive Ken Morrison said. "Too many political leaders are now too frightened to defend what is an essential part of the Australian economic DNA and this is dangerous. “This report answers the myths around foreign investment in real estate. Foreign investment in real estate underpins growth, keeps people in jobs and contributes to our national income. “Foreign investment in real estate gets new projects off the ground, increases housing and office stock, boosts our national capacity and increases tax collections to all levels of government. “We have seen many state governments and the federal government introduce new taxes and charges on foreign investment. Ultimately, these are taxes on Australia’s attractiveness as a place for investment. “The critics of foreign investment argue that it drives up house prices. According to Treasury, the presence of foreign investment adds just $80 to $122 to the price of a Sydney or Melbourne home," he said. Mr Morrison said the modelling shows dramatic second-order impacts of a reduction of foreign investment in residential and commercial real estate. The Property Council Chief Executive said if foreign investment in new commercial buildings fell by 20 per cent, it would result in a cumulative fall in Australia’s GDP of $21.4 billion over 10 years, reduced annual GDP by $3.2 billion and result in a loss of $8 billion in Commonwealth revenues and $2 billion in state revenues. “In total, the loss of GDP would be akin to the loss of Australia’s coal-fired electricity industry," Mr Morrison said. “If foreign investment for new residential dwellings fell by 20 per cent it would reduce Australia’s economic output by a cumulative $14.8 billion over 10 years, reduce annual real GDP by $2.3 billion and result in a $5 billion loss in Commonwealth revenues and $1 billion in state revenues. "In total, the loss of GDP would be akin to losing three times Australia’s renewable energy industry. “Currently foreign investors directly fund $20 billion in commercial real estate. Approved foreign purchasers funded up to $7 billion in residential development in 2015-16. “The report demonstrates that Australia has one of the most stringent regulations for foreign investment in real estate. This is even though real estate, unlike every other good, cannot be taken out of Australia.